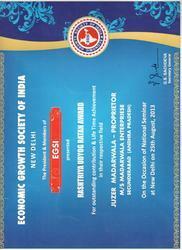 COUNSELOR & EX-MAYOR OF EAST DELHI. 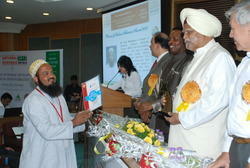 "Honoured By Indian Achievers Award 2012 For National Economic Development & Social Responsibilities. 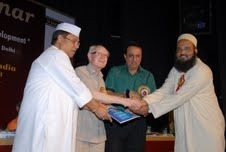 Venue: Habitate Centre New Delhi. 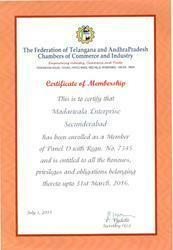 We are Member of FTAPCCI FEDERATION OF TELANGANA CHAMBER AND COMMERCE AND INDUSTRY. 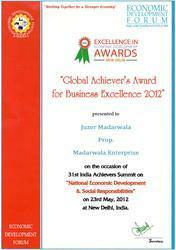 GLOBAL ACHIEVER''S AWARD FOR BUSINESS EXCELLENCE 2012.